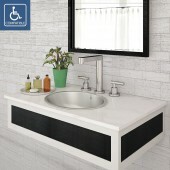 DECOLAV's Gavin™ Granite Countertop has a curved front top and beveled edge. 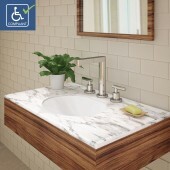 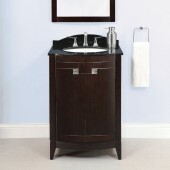 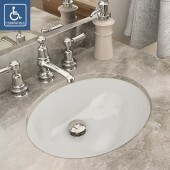 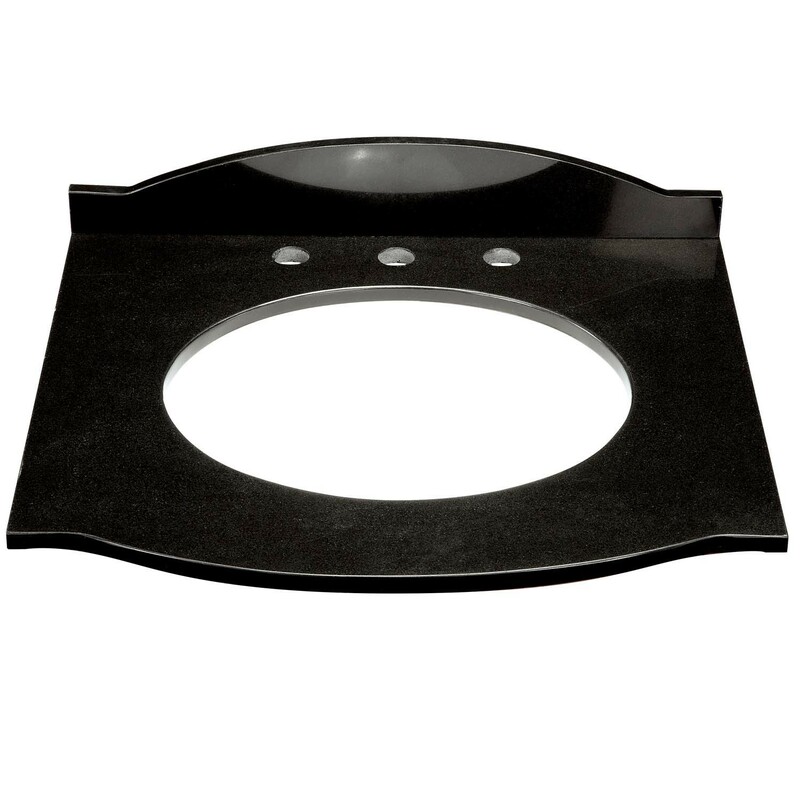 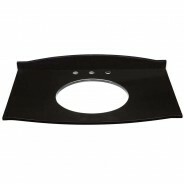 It includes a 3" curved backsplash and features an 8" faucet drilling for fast and easy installation. 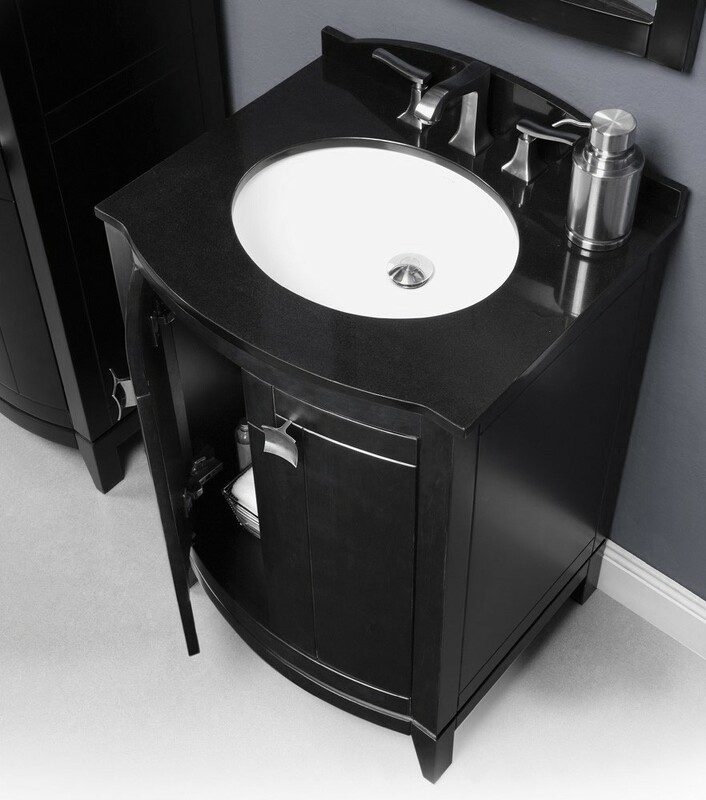 Requires DECOLAV's 1401, 1412 or 1300 undermount lavatory, sold separately.